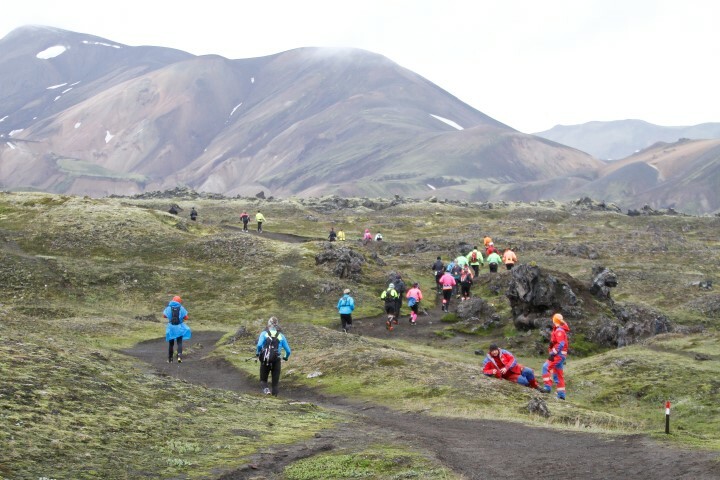 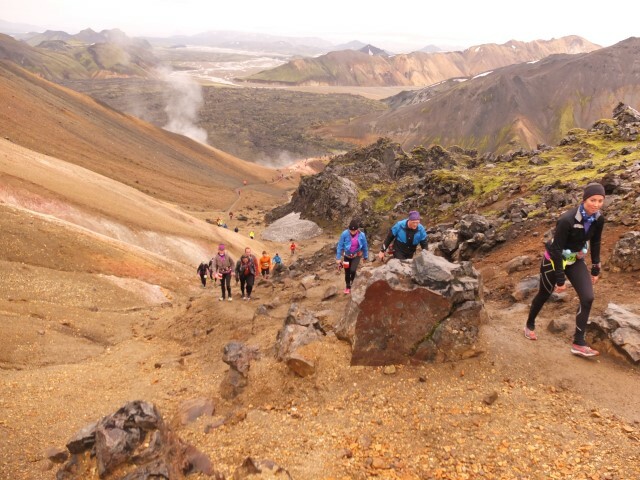 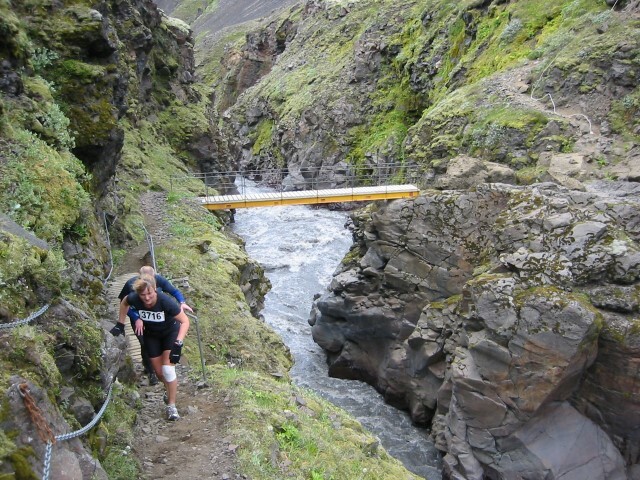 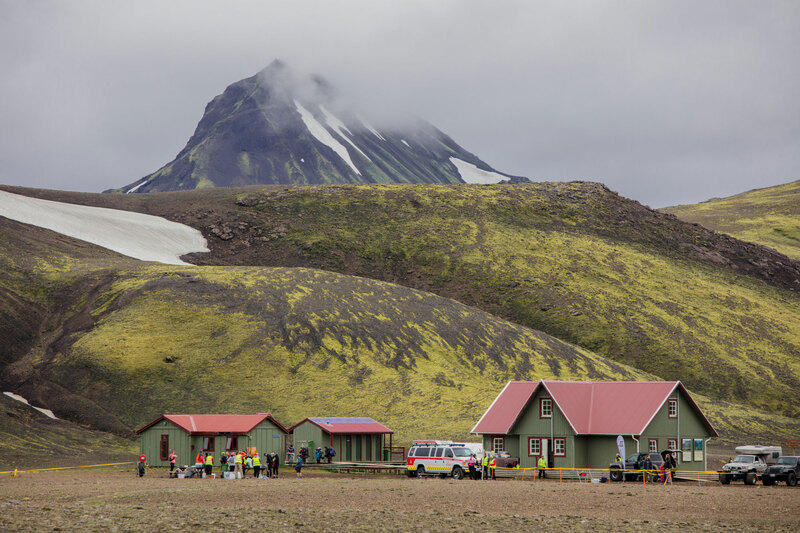 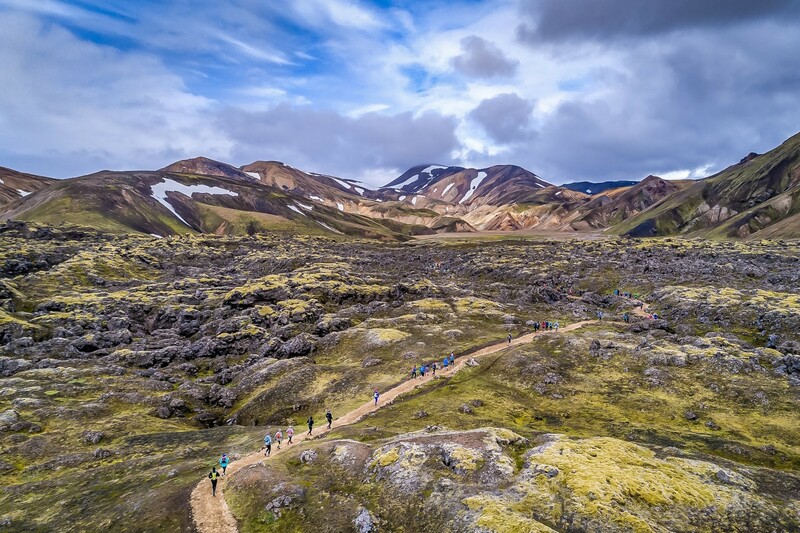 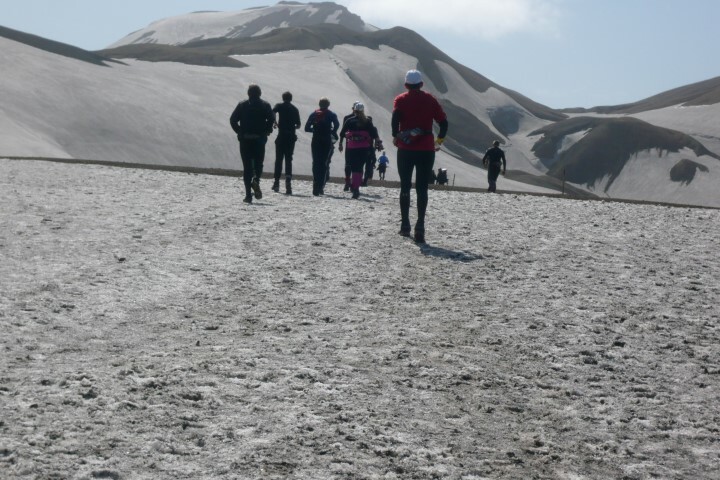 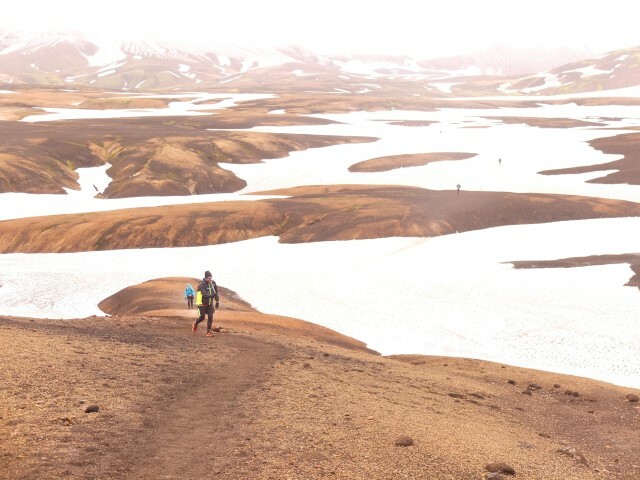 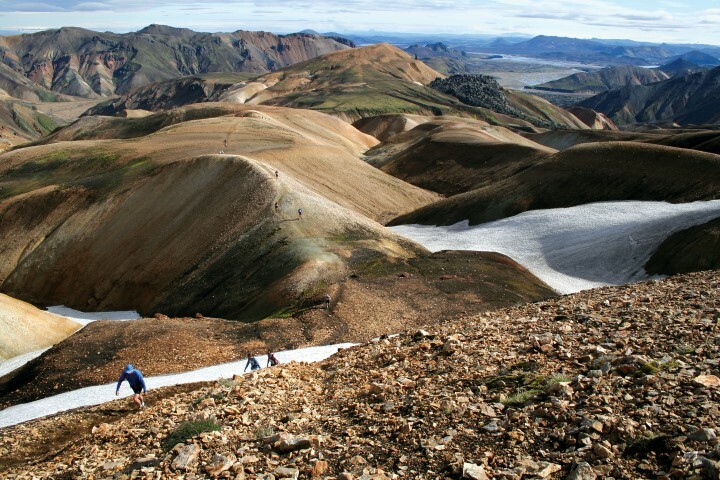 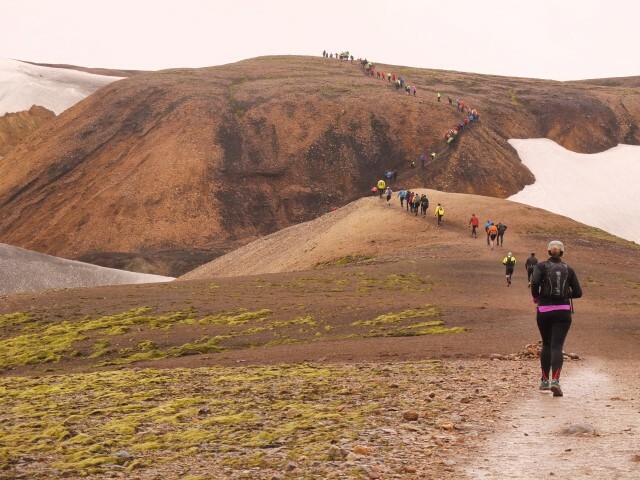 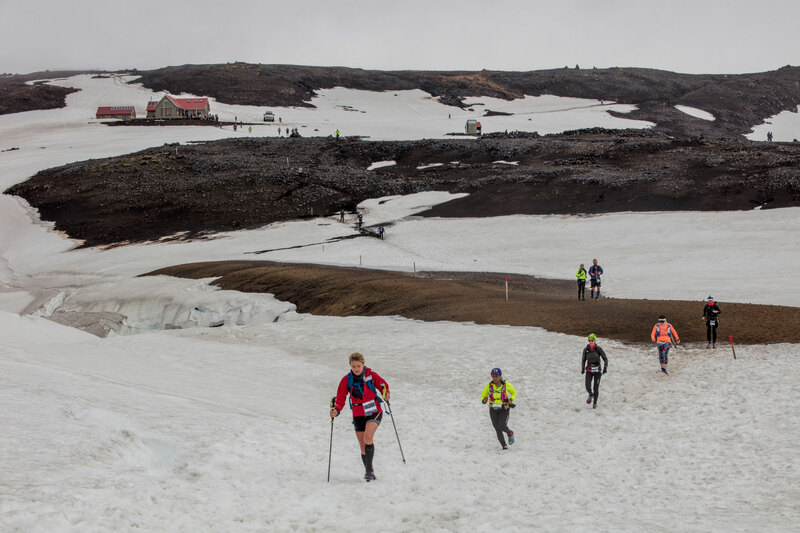 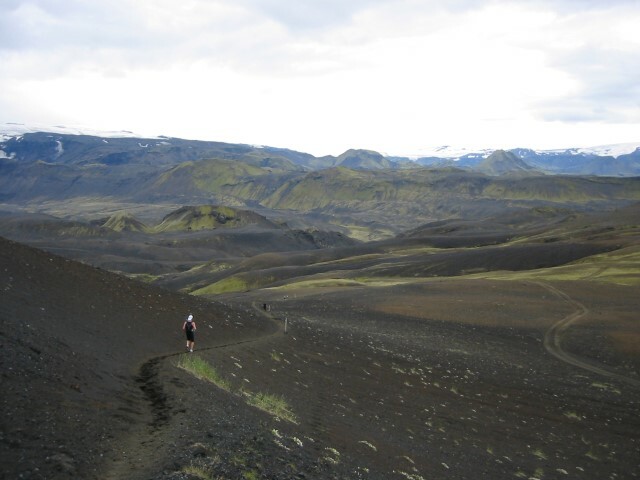 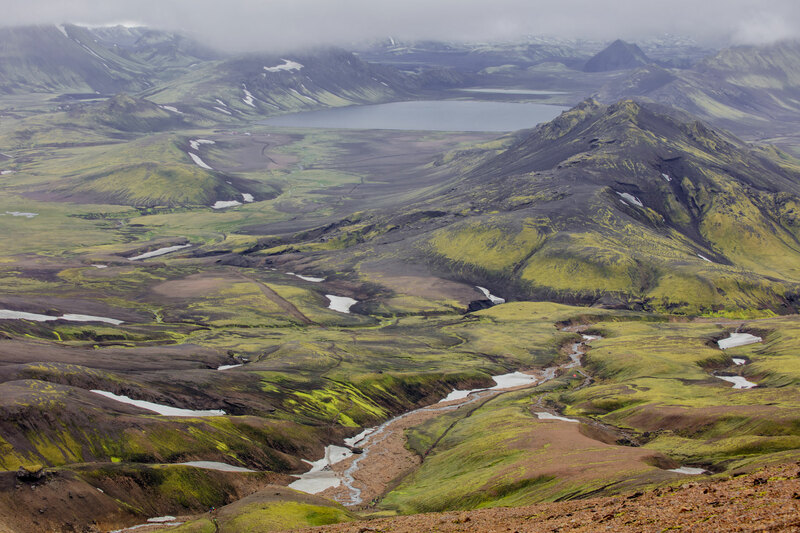 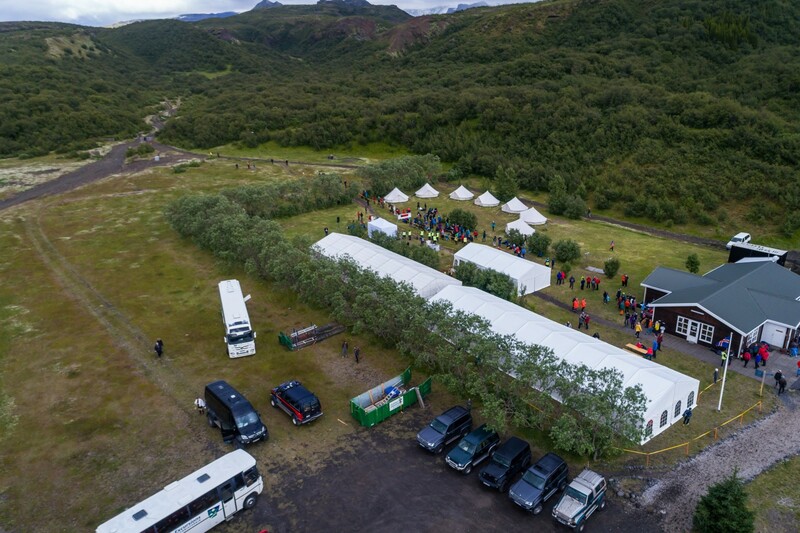 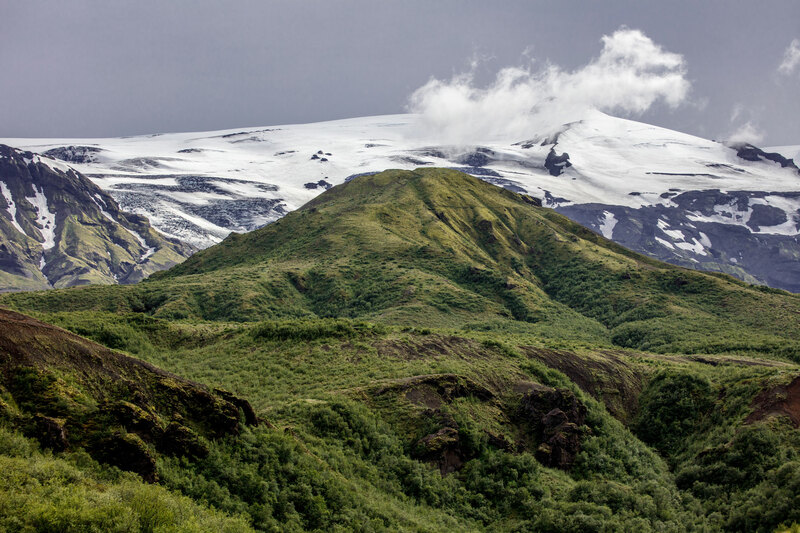 The Laugavegur trail is located in the southern highlands of Iceland and connects the nature reserves Landmannalaugar and Thorsmork. 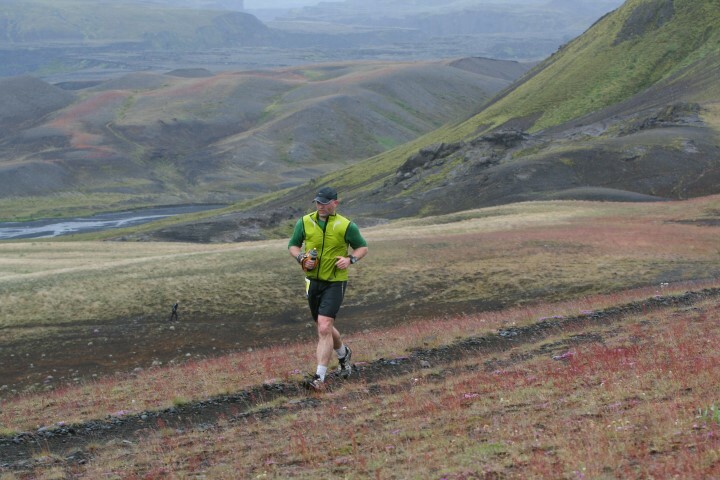 The course is very beautiful and diverse. 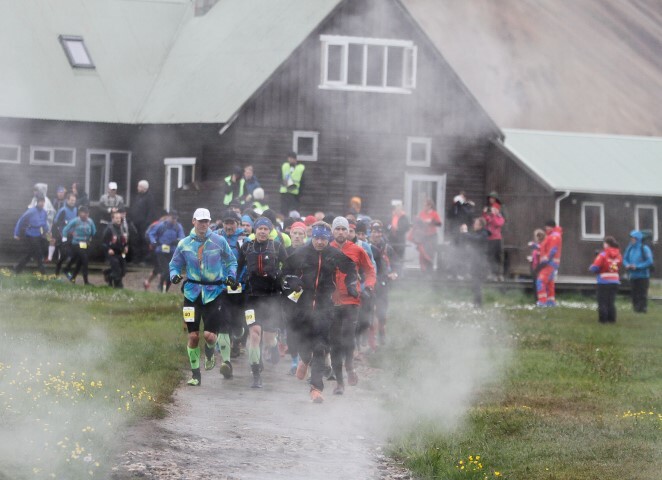 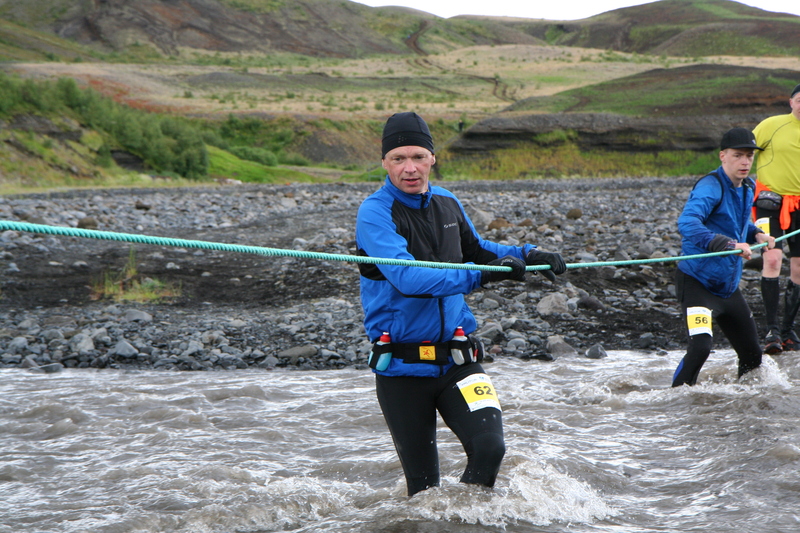 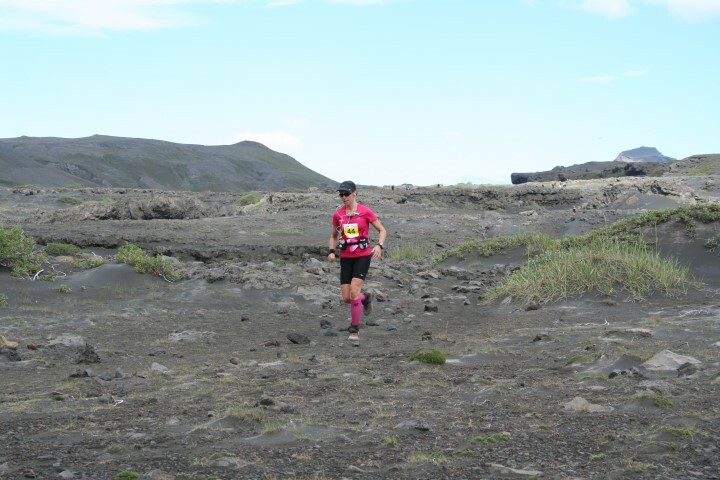 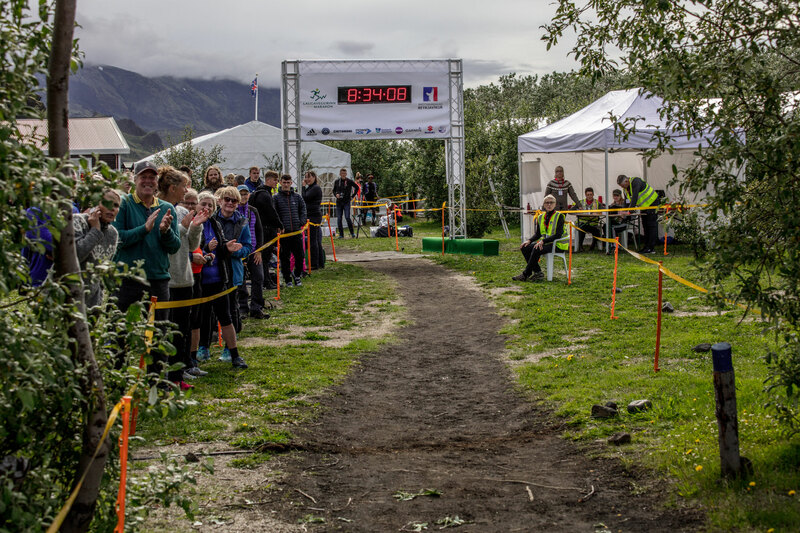 Here you can see 20 photos from the 55k long course.